Dr. Sanders, MD is a practicing Urologist in Oxford, FL. Dr. Sanders graduated from Louisiana State University School of Medicine New Orleans in 1981 and has been in practice for 38 years. He completed a residency at Lsu Health Sciences. He currently practices at Advanced Urology Institute and is affiliated with The Villages Regional Hospital and Leesburg Regional Medical Center. 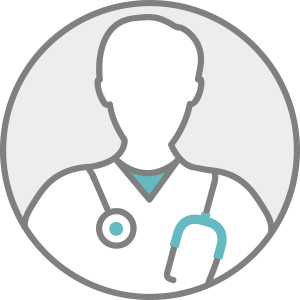 Dr. Sanders accepts multiple insurance plans including Aetna, Humana, and Medicare. Dr. Sanders is board certified in Urology. Dr. Sanders also practices at Advanced Urology Institute LLC in Leesburg, FL.